Is Whitening Toothpaste Always Safe to Use? Cosmetic Dentistry Center Blog Is Whitening Toothpaste Always Safe to Use? If you regularly use the whitening toothpaste you may have wondered if it is safe for daily use. Generally, good quality whitening toothpaste should be fine but you shouldn’t use it more often than advised on the label. How Does Whitening Toothpaste Work? Whitening toothpastes contain special chemicals and polishing agents that help remove some surface stains. Some types of whitening toothpastes contain a tiny amount of peroxide but the concentrations used are so small so it’s unlikely they will cause any irritation. Others contain mechanical abrasives and the most common are baking soda and silica to help scrub away stains. If you overuse whitening toothpaste then there’s the possibility it could slightly damage your tooth enamel over time, increasing gum or tooth sensitivity. When choosing your whitening toothpaste, make sure it has fluoride as the active ingredient as this will help fight tooth decay and gum disease even though it won’t actually affect the color of your teeth. While using whitening toothpaste is unlikely to cause any harm to your teeth, provided you use it correctly, it also won’t do very much to change the color of your teeth. If you do want to substantially brighten up your smile and whiten stained teeth then it is far better to see a dentist at the Cosmetic Dentistry Center. This is because our dentists are able to use far stronger whitening products than any over-the-counter whitening products. While over-the-counter teeth whitening options will typically contain between five and 15% peroxide, the products that can be legally used by dentists can contain between 25% and 40% peroxide. 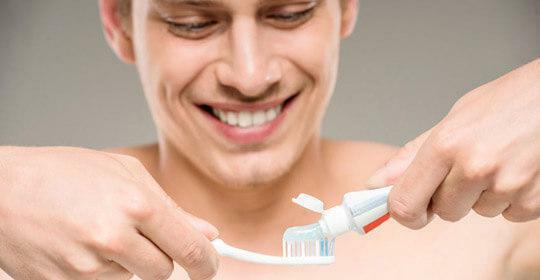 Tooth whitening is a dental treatment and this is why dentists are able to use much stronger products to bleach your teeth as they can ensure treatment will be completely safe. In comparison, using over-the-counter whitening products could potentially damage your teeth and gums and this is why we always advise anybody considering tooth whitening treatments of any kind to come and see us first for a thorough checkup. 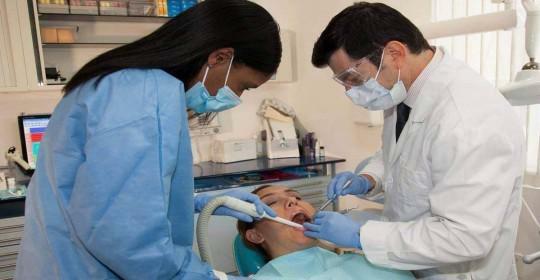 Here at the Cosmetic Dentistry Center, we use Zoom whitening products for our in chair whitening treatments. You may have already have heard about this whitening system as it is one of the most effective available today. Most importantly it is safe and we will make sure you leave our dental office with a beautifully white and healthy smile. To make sure this will happen, we will thoroughly check your mouth before recommending whitening as you mustn’t have any tooth decay or gum disease because the whitening products used could irritate or worsen any dental conditions. Once we have given you the go-ahead, you will find Zoom whitening extremely easy and quick as it typically takes around an hour to significantly brighten a smile. Every treatment we provide is fully customized to make sure it will give good results while minimizing any unwanted side effects, in particular tooth sensitivity which can often be an issue with whitening treatments. Afterwards we can give you lots of advice on how to look after your newly whitened smile and of course a good quality whitening toothpaste will be safe to use and may help your teeth stay a little whiter in between professional tooth whiteningtreatments. 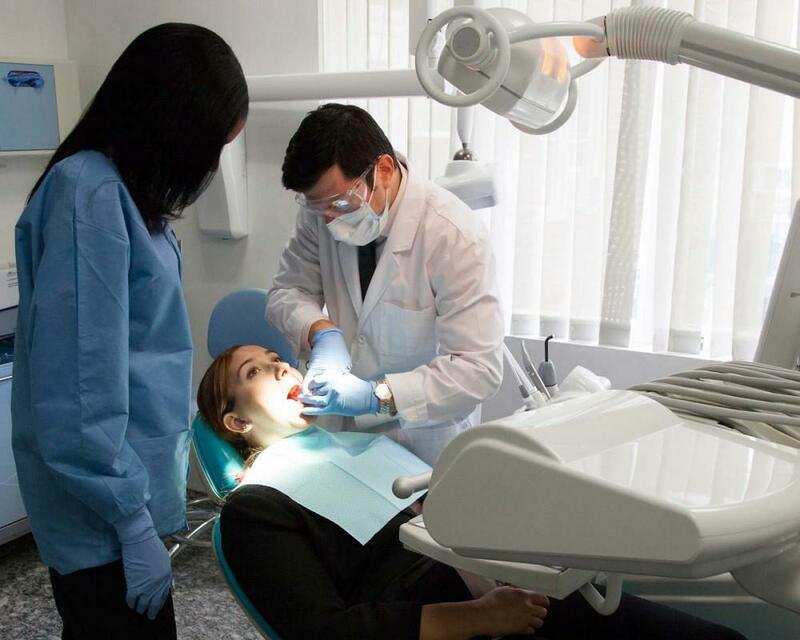 Do you feel anxiety over arranging dental appointments, or perhaps you haven’t felt able to visit your family dentist for years? Space Maintainer to Avoid the need for orthodontic therapy? A space maintainer is a device that may be used if your child loses one of their baby or primary teeth too early. 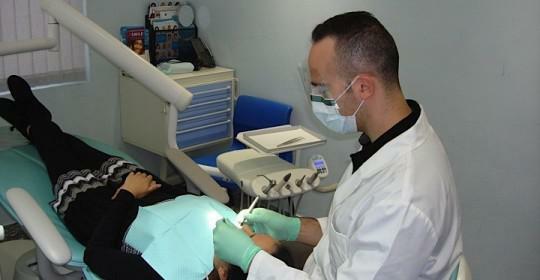 Many people will still have silver colored fillings as amalgam has been used for decades. Twice daily tooth brushing is essential for good oral health as it helps to remove plaque and food debris from the teeth and gums. 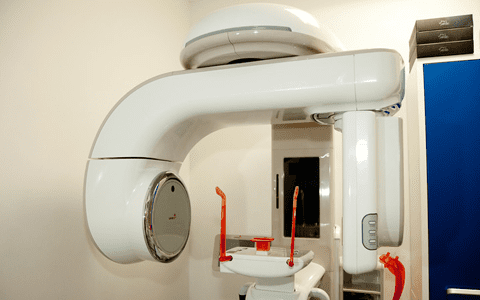 Our dental office believes in offering patients the very highest quality and safest dental equipment, which is one of the reasons why all our dental x-rays are taken using low dose digital x-rays. 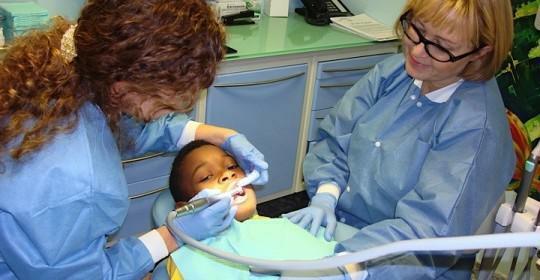 Every parent wants to make sure their child has a healthy smile, and a large part of this is helping to ensure they visit a dentist regularly and that they become accustomed to sitting in the dental chair or perhaps even enjoy it!